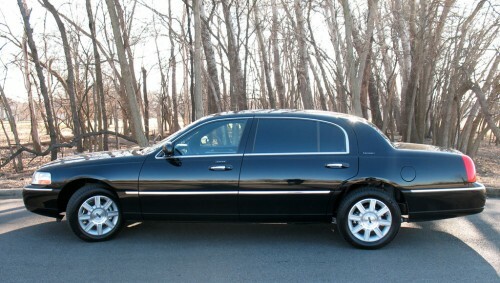 We currently run all late model L-series towncars. Which gives our passenger as extra six inches of space in the back. 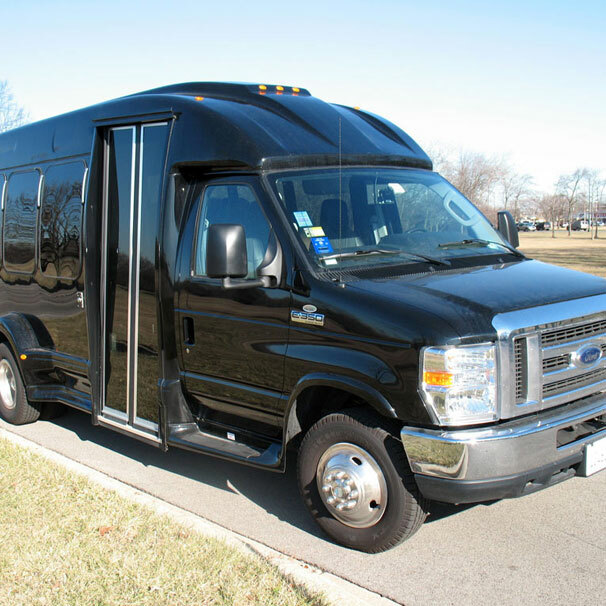 Seating three comfortably with room for luggage and tinted rear windows for added privacy. 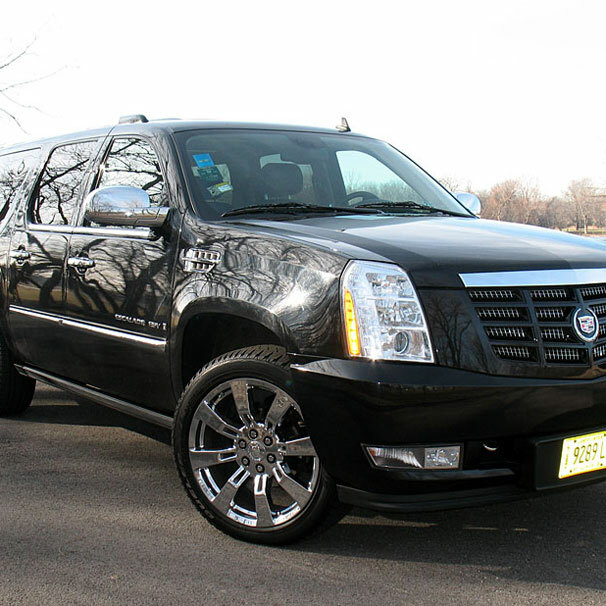 All of our livery vehicles have a black exterior. Our vehicles are inspected monthly so they are always up to the highest if quality standards.